More on Amazon and Insurance! will it ever stop? I agree here, and to be fair, I'm sure I have written my fair share of stuff on the subject too. When I read 31m devices, I was actually surprised to see nothing here about Cyber. Is this not 31m more cyber opportunities for people to get into your home? Something for sure we will see more of over the coming months while speculation continues. As a long-standing happy Prime customer, I for one would definitely consider it as an extension, if it were backed by a reputable insurance company brand I can associate with. 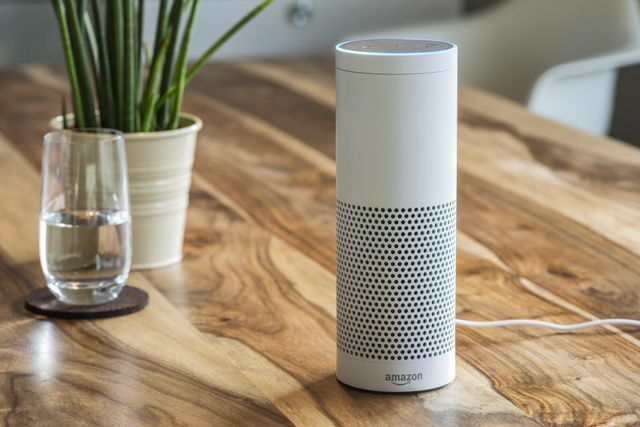 Over 31m Alexa-enabled Echo devices have been sold, which Cooper described as “home security assets”. Amazon is currently offering a range of other smart home security offerings, including ring doorbells, cloud cam and blink security cameras. Over 2m video doorbells and 12m cameras are expected to be sold globally this year, but Cooper sent a warning to insurers that both markets will grow, giving it a “head start” in the field of smart home security.